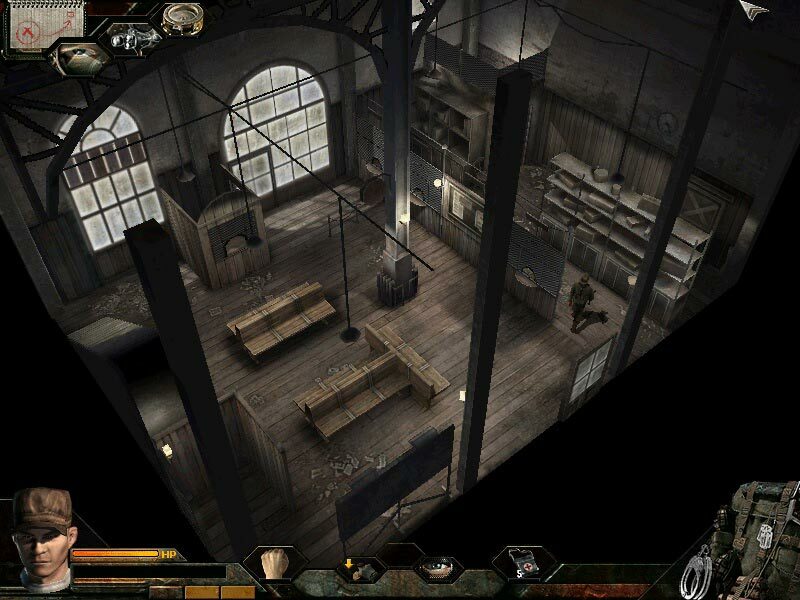 You are transported deep into the German rear, which try to force commandos carry out the most dangerous missions in three exciting dynamic campaigns. 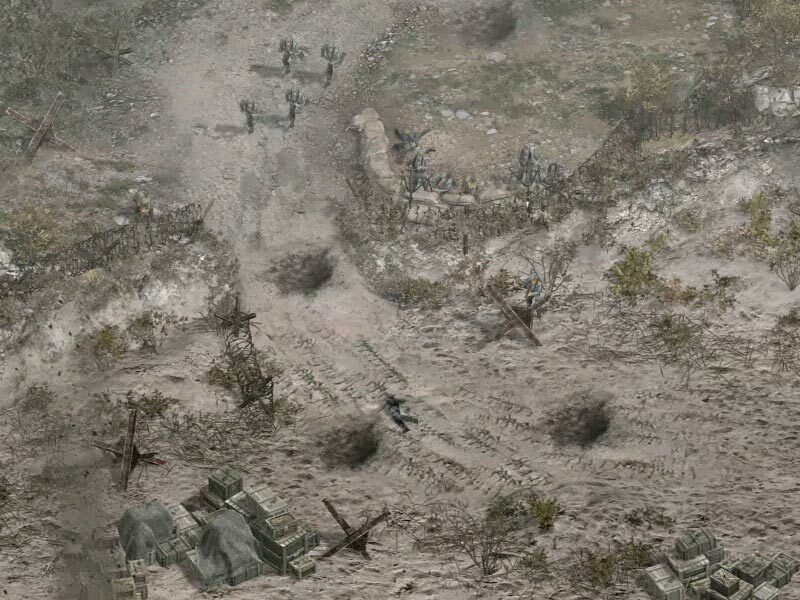 Sharpen the skills of the strategist in the snowy ruins proposed Stalingrad, the forests of Central Europe and on the beaches of Normandy. Squad commandos - the best in the whole army of the Resistance. Are you ready to lead this team? 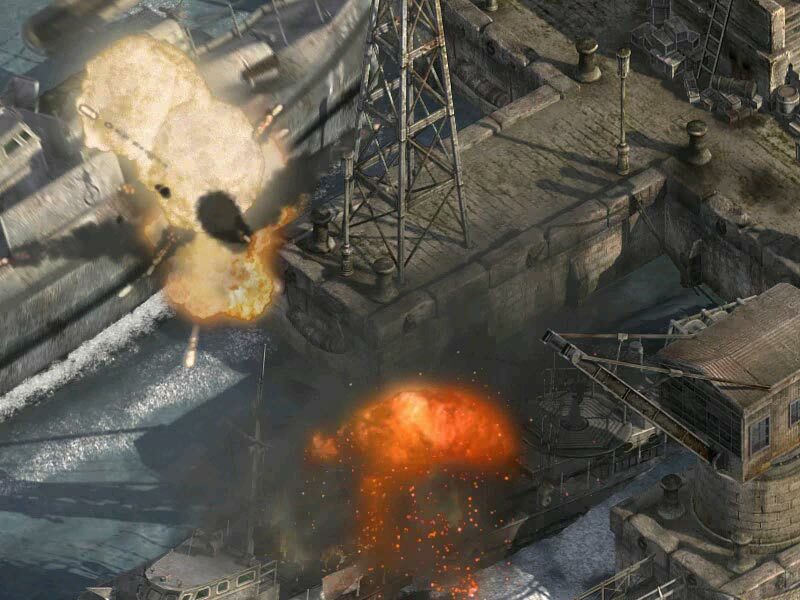 • 12 missions with many cinematic scenes are divided into 3 campaigns: Stalingrad, Normandy and Central Europe, each of which consists of a variety of tactical puzzles. • New special skills of various squad members (physical strength, agility, camouflage, climbing walls, and so on. D.). • Improved management and a new training system for each commando. 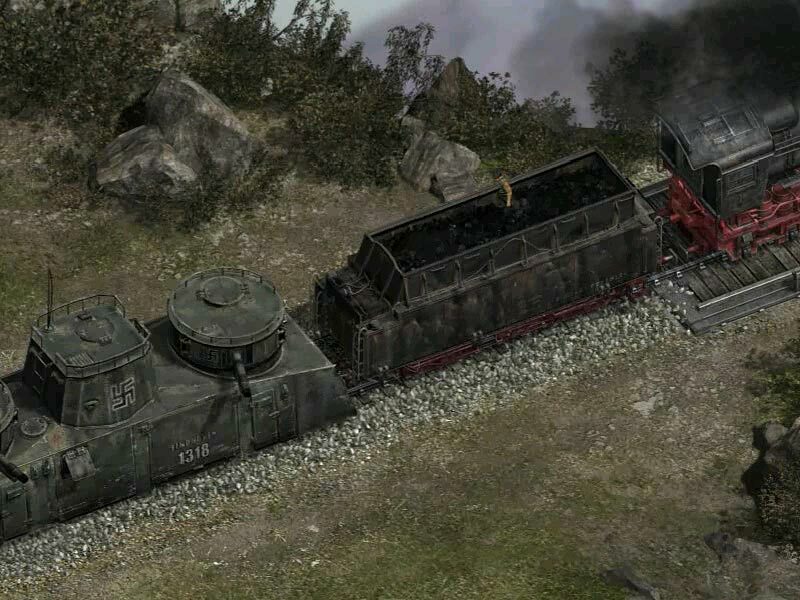 • Additional actions: assaults and pinpoint bombing and appliances: jeeps, motorcycles with sidecars, tanks and trucks. • Improved artificial intelligence of enemies, new enemies (the soldiers of the SS, the Gestapo). • Amazing graphics, fully three-dimensional engine with a turn of 360 degrees in any direction, scalable, and changing the landscape. 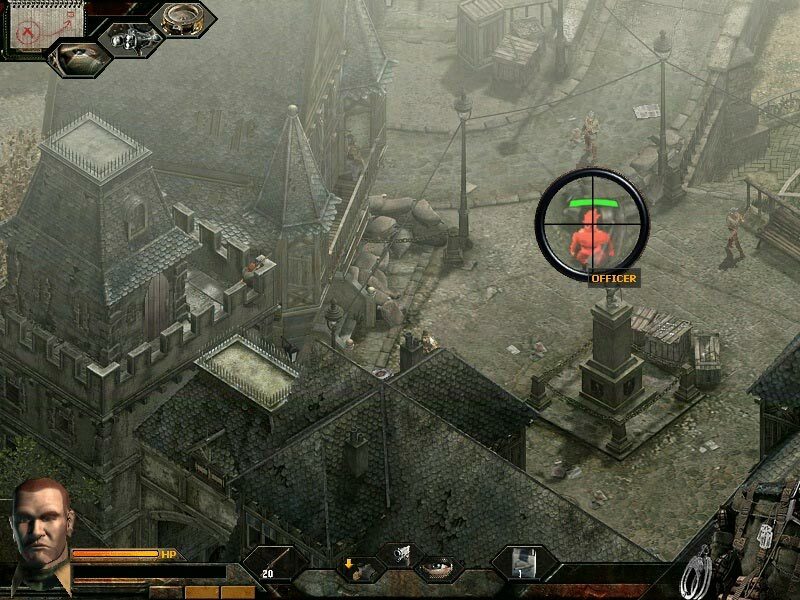 • New weapons including mortars, machine guns, heavy machine guns and artillery. 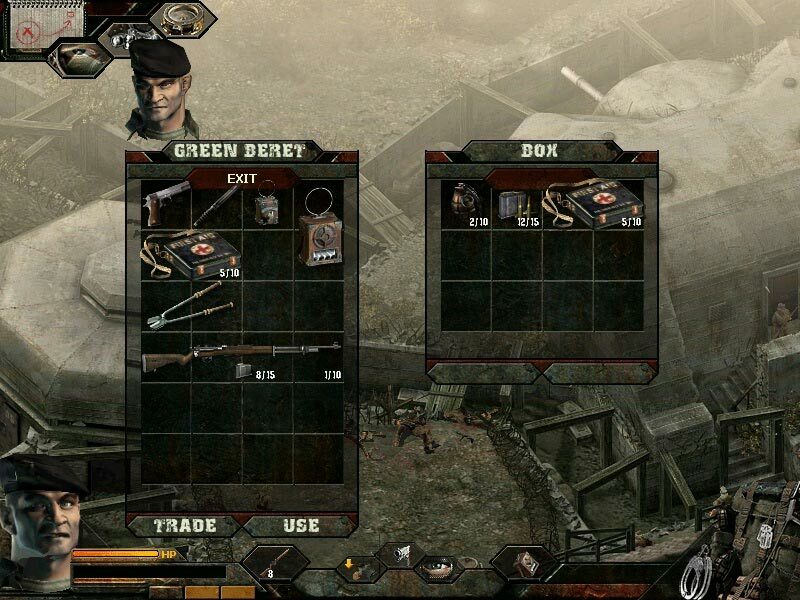 All weapons have their real prototypes of the Second World War. • For the first time multiplayer mode: Network death-match and capture the flag, along with co-op play (up to 12 players). 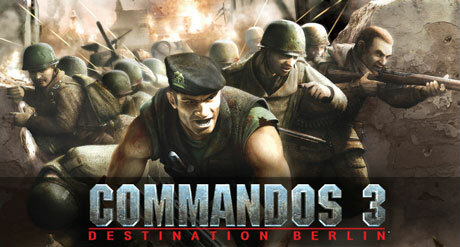 Modes: Commando vs commandos, commandos and allies vs commandos and allies.